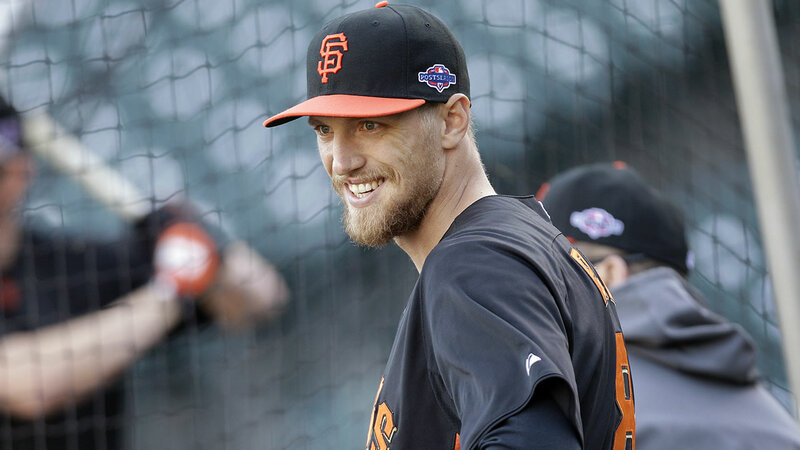 SAN FRANCISCO (KGO) -- From All-Star outfielder to sitcom star, Hunter Pence is headed to a television or laptop screen near you! The San Francisco Giants player tweeted a photo with the cast of the new Netflix series, "Fuller House." The show is a sequel to the popular 90's ABC series "Full House." In the series, Pence plays a baseball player who's dating one of the show's main characters - Stephanie Tanner. The episode is called "A Giant Leap." Click here to learn more about the episode. Click here for full coverage on the Giants.